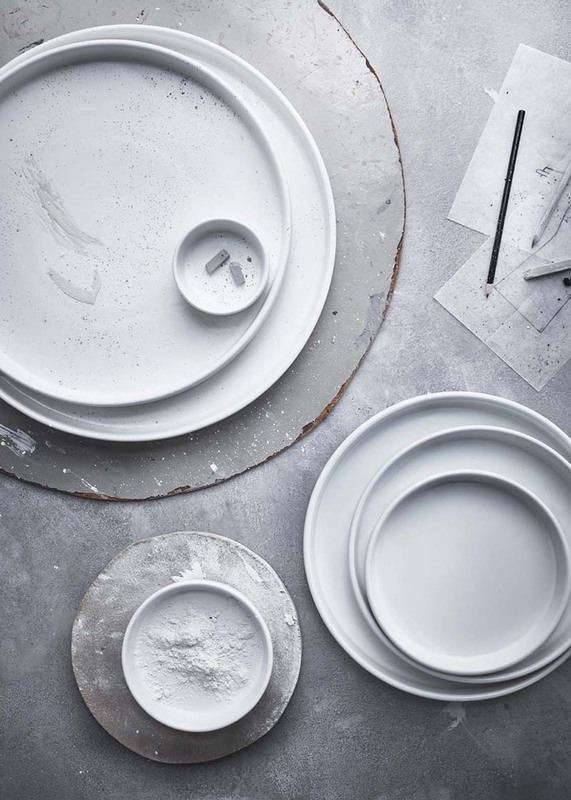 IKEA continues to surprise everyone, this time with the release of the VIKTIGT series. 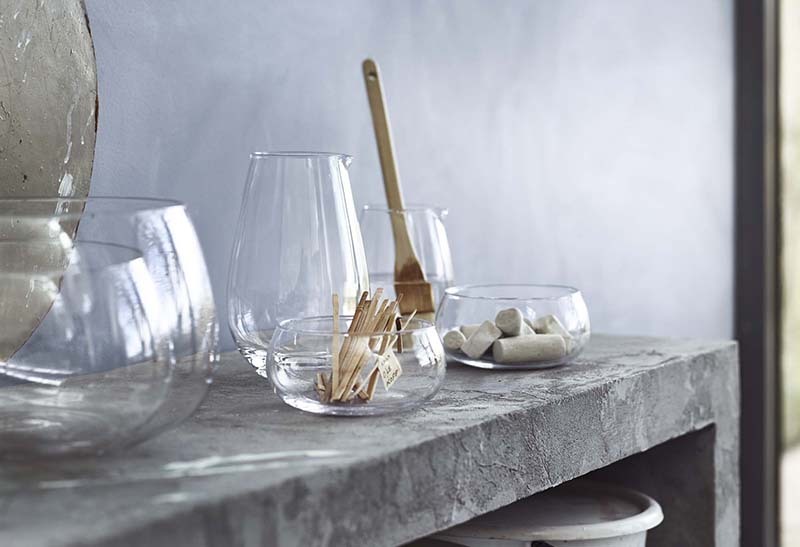 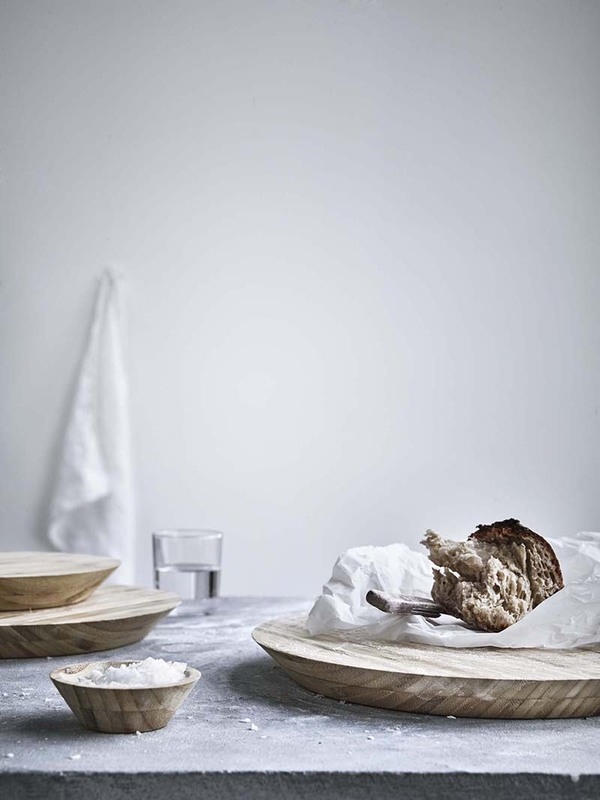 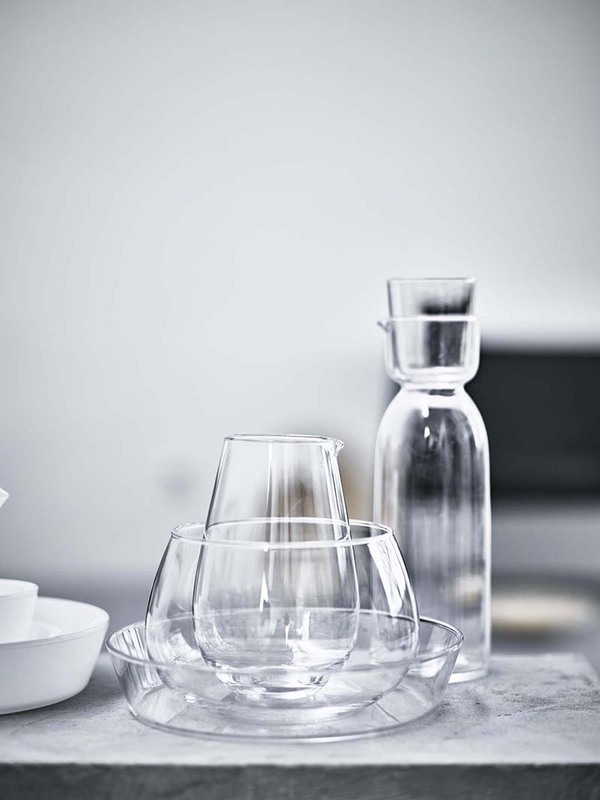 The handmade VIKTIGT collection is developed in collaboration with Ingegerd Raman, one of Scandinavia’s most famous glass designers and potters. 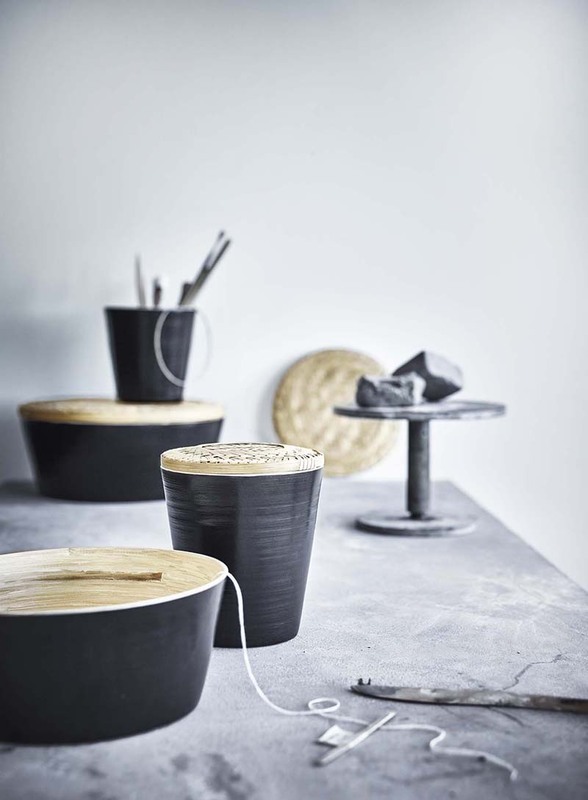 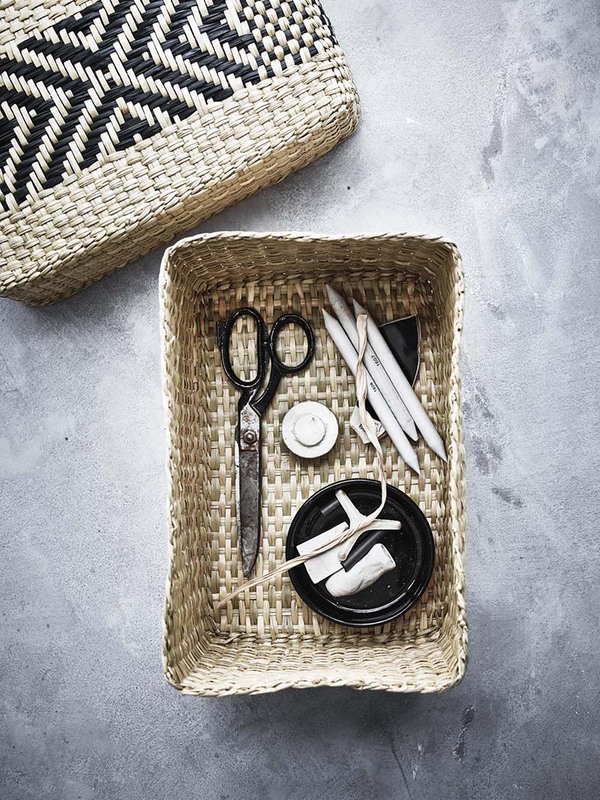 In addition to glassware and ceramic set in subdued style, many of the products made of bamboo and natural fibers. 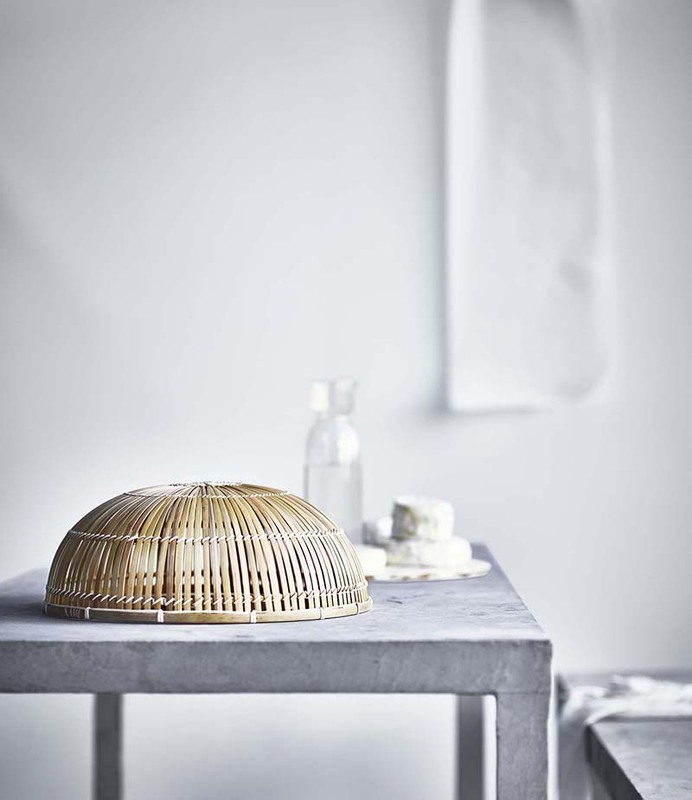 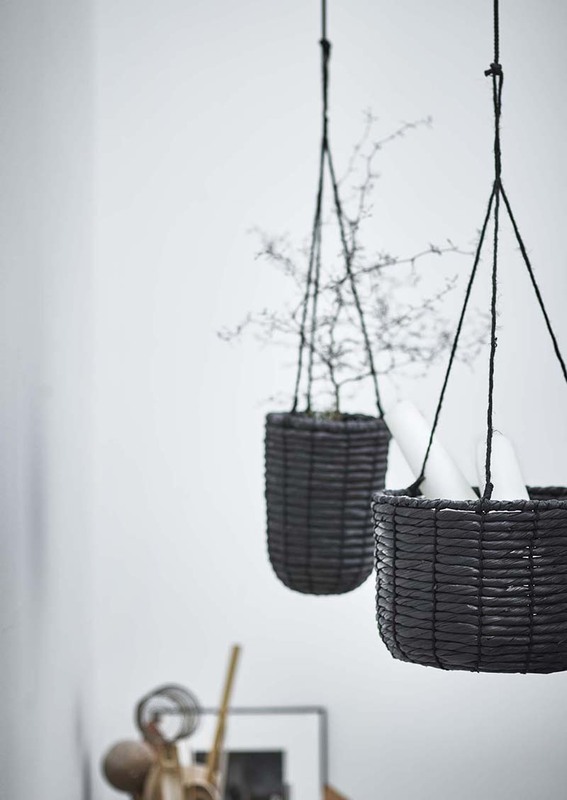 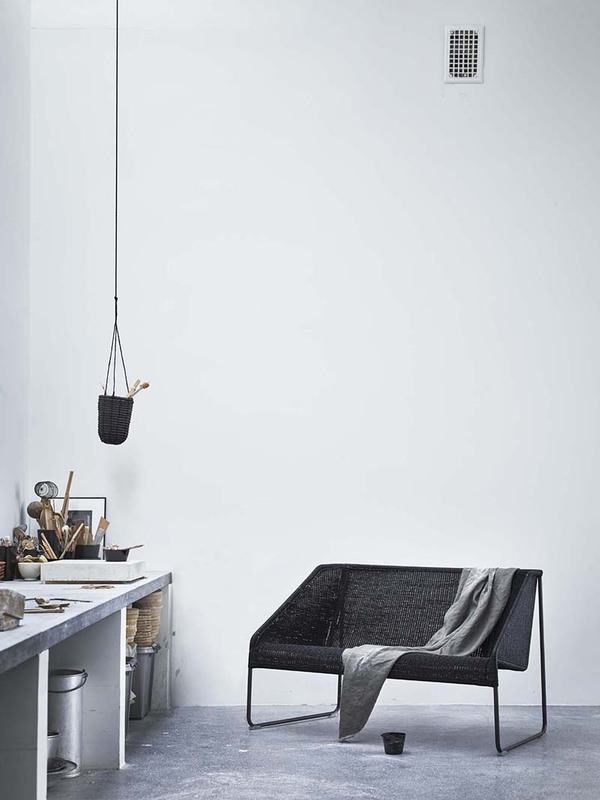 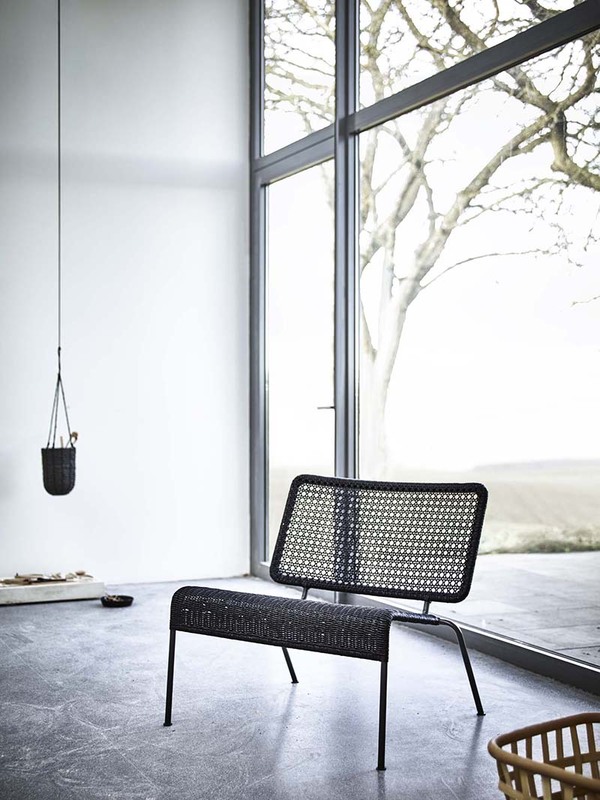 In the series you will find furniture, baskets, blankets, a pair of large lamps, bowls of various sizes and braided cap. 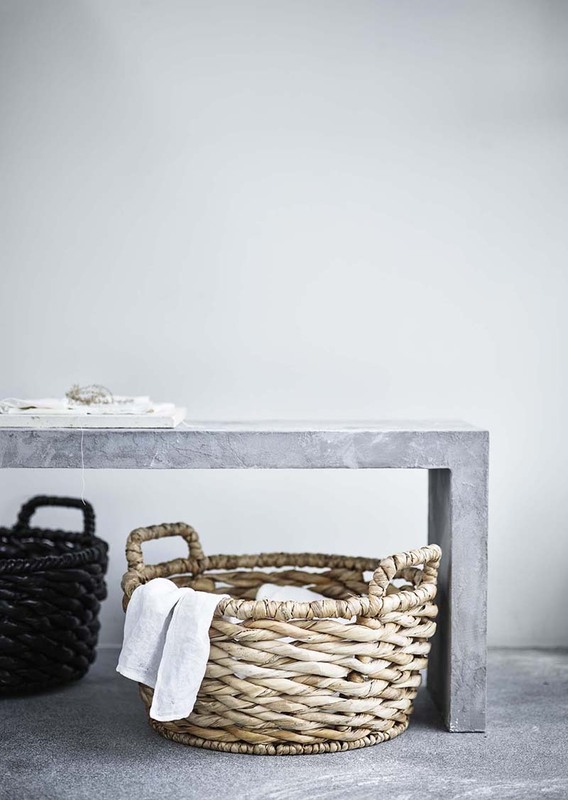 The new line will be available in May 2016, I cannot wait to visit Ikea for a first hand pick of my favourites! 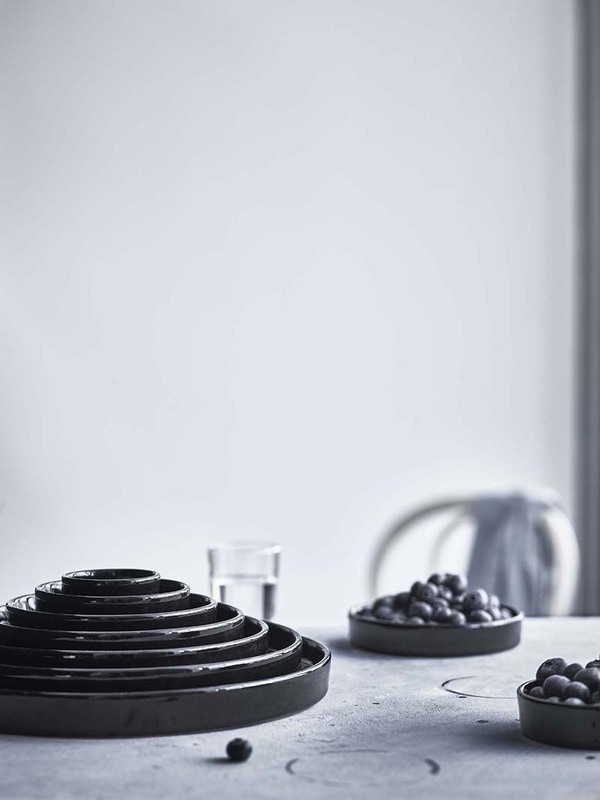 The post : Design News : IKEA VIKTIGT appeared first on ONLY DECO LOVE.